First of all download iOS 4.3.1 and 4.3.2 form the links above. Update/Restore to iOS 4.3.2 firmware using the IPSW file using iTunes 10.2.1. Download and start Redsn0w and point it to the official iOS 4.3.1 firmware file you downloaded from the links above. 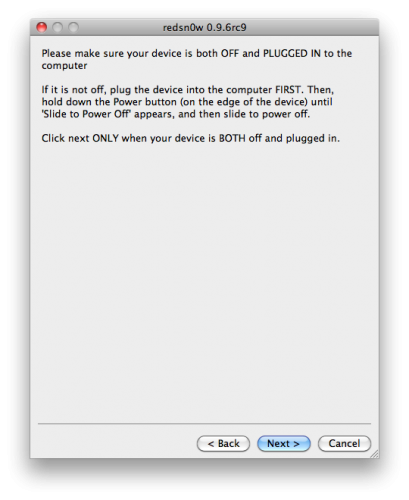 On the next screen, follow the on-screen instructions to put your device in DFU mode. After that leave the rest on your device. 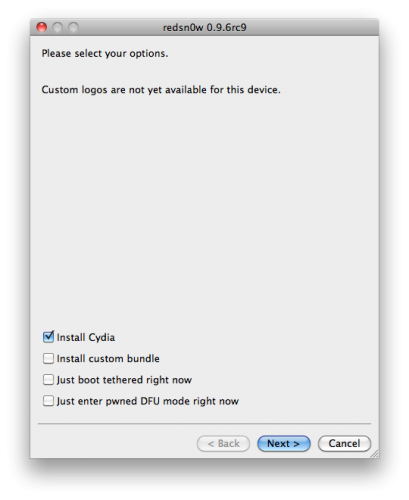 Once it would have finished its work, your iPhone, iPad or iPod touch will restart automatically and you will have a jailbroken (tethered) on the latest iOS 4.3.2 firmware. . .
0 Respones to "How to Jailbreak iOS 4.3.2 - iPhone, iPod Touch, iPad - Windows, Mac [Download]"